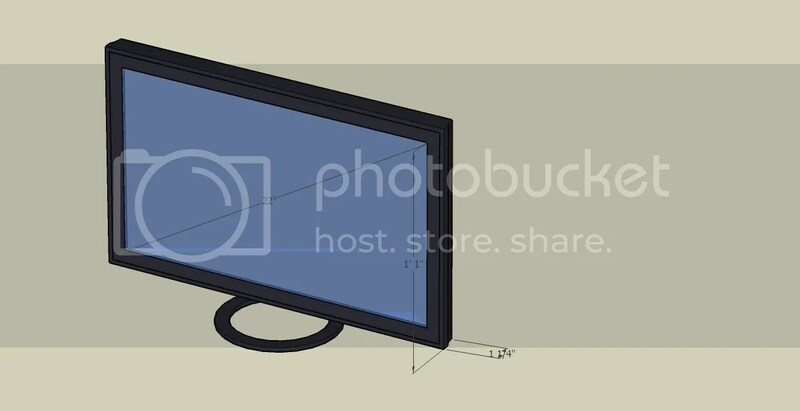 Well lately I’ve been in the process of developing and designing an electro-optical method of deploying Multitouch to LCD panels, as opposed to the traditional IR Cam version of MT. An electro-optical unit has significant benefits when compared to the use of the traditional IR Cam based systems. Firstly it reduced the form factor required, when using the traditional IR we are limited to having a large form factor, which is dependent on viewing angle used on the IR Camera. However if we employ an electro-optical device it reduces that form factor significantly. The electro-optical device that I’m referring to is a custom designed IR sensor matrix that connects to the the back of an LCD and it provides a high resolution, high frame rate Input capturing solution. Essentially the electro-optical unit eliminates the need for a IR cam. In much of a similar fashion to that made by Microsoft (thinsight). Where my solution differs is that Thinsight employs DI technique where it uses proximity sensors which contain both an IR emitter and IR detector, there by effectively halving their resolution. What i aim to do is employ DSI or a combination of FTIR and LLP to eliminate the need for IR emitter on sensor matrix. Thus doubling the number of sensors. So basically below are a few rendering of the setup im trying to achieve. You are currently viewing the archives for December, 2008 at Interactive IO & More.